PenPaper - บ. มาโครแคร์ จก. 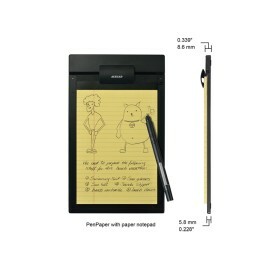 Digital Notepad There is 1 product.